Longines FEI Jumping World Cup™ action got just a little hotter this weekend, with events ratcheting up the competition on two continents. In Stuttgart on Sunday, Belgium’s Pieter Devos took first place aboard Apart after a 10-person jump off. Devos beat out Max Kühner of Austria, who finished in second place, and Christian Ahlmann of Germany, who took third, the only three double clears of the event, which was Leg 5 of 13 for the Western European League. Across the pond on Saturday in Las Vegas, Nayel Nassar of Egypt and his mount Lordan scored a victory in the North American League Western Sub-League, the combo’s second in a row, having won at Thermal just last weekend. Nassar edged out Germany’s Wilhelm Genn and Harley Brown of Australia, who took second and third places, respectively. So how did Devos and Nassar achieve their fabulous wins? It was a challenging technical course in Stuttgart, set by Germany’s Christa Jung, and many of the 40 riders representing more than a dozen nations were caught out by both a wall element and the time, lowered from an initial 72 seconds to 69 seconds after the first few riders. Several riders elected to retire, while two were eliminated due to multiple refusals. Three riders rode clear but accrued time faults, meaning they weren’t among the 10 who advanced to yet another tough track in the jump off. With the first three jump off riders picking up penalty points, the door was opened for Austria’s Max Kühner, who rode clear in 56.62 seconds to take the lead. Watching the rest of the field ride, the possibility of a win for the Austrian looked better, with the next four riders bringing down rails for more penalties. Christian Ahlmann gave it his best shot to thrill the home crowd, and whilst he rode clear, his time of 57.68 still wasn’t enough to beat Kühner. The last rider to go, Pieter Devos knew he had to go clear but didn’t have to rush. Carefully keeping to his lines, the Belgian rider still managed to come in a good seven seconds ahead of Kühner for the win at 49.05 seconds. In Las Vegas, Egypt’s Nassar came out on top of a fast six-person jump off, on a course designed by Anthony D’Ambrosio of the USA. 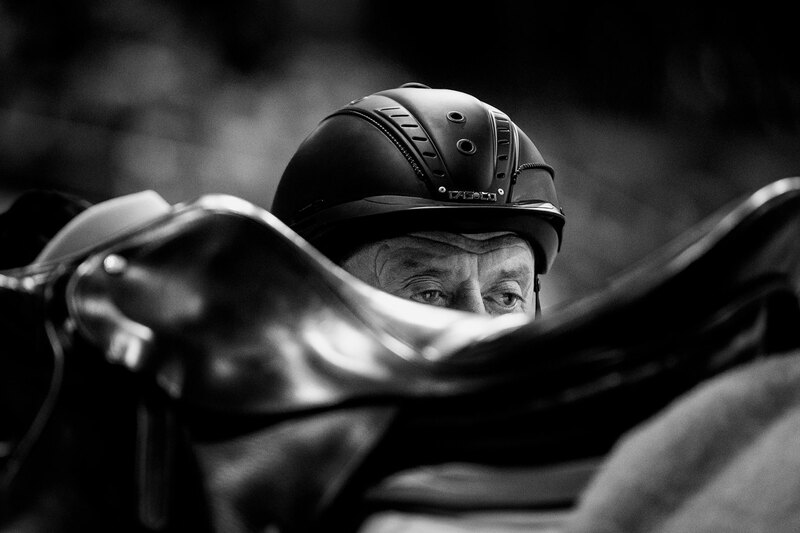 Nassar’s usual speed and efficiency aboard the diminutive Lordan held the pair in good stead, allowing them to finish in 34.57 seconds, nosing out Genn’s time of 35.73 seconds on his long-legged horse Bugatti and topping Australia’s Harley Brown, who had the third double clear of the event. Whilst he was not on the podium in Las Vegas, Richard Spooner of the USA is at the top of the Western Sub-League Standings with 49 qualifying points, after finishing fourth in the competition. Eve Jobs of the USA sits only one point behind him, with Nassar moving into third on 46 points. In the Eastern Sub-League, Wilhelm Genn now trails leader Molly Ashe Cawley, with his 47 points to the American’s 55. Defending World Cup champion Beezie Madden of the USA is in third on 46 qualifying points. Sunday’s win in Stuttgart boosted Pieter Devos to second place in the Western European League, with 39 points, behind leader Steve Guerdat of Switzerland, who has 41 points. Martin Fuchs, also of Switzerland, is in third place in the standings, with 35 points. With more exciting legs to come and the competition getting ever hotter, don’t miss a minute of Longines FEI Jumping World Cup™ action. 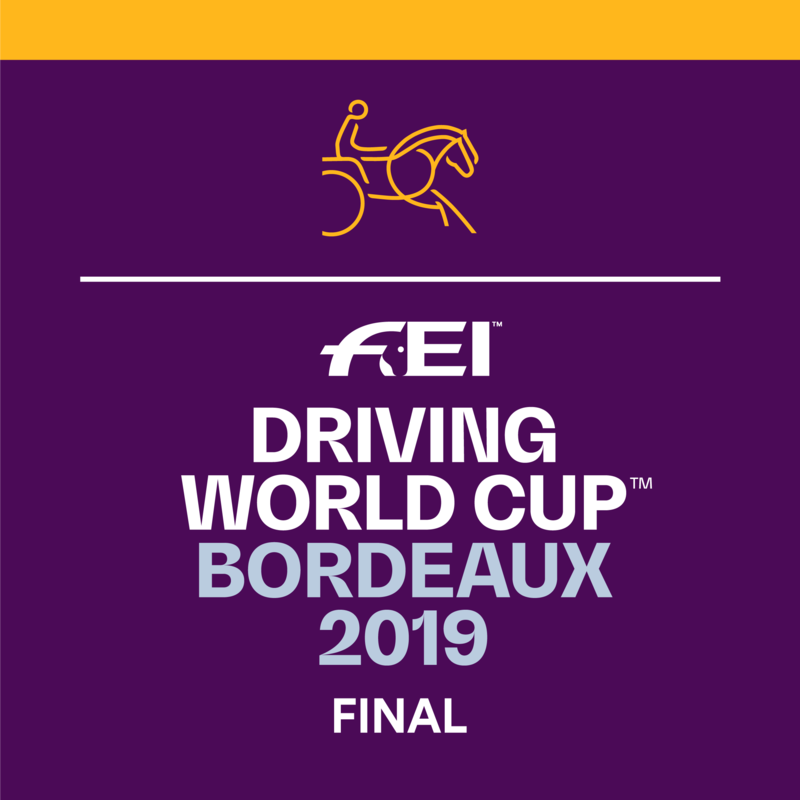 Stay tuned to FEI TV to see who will advance to the Finals in Gothenburg in April!